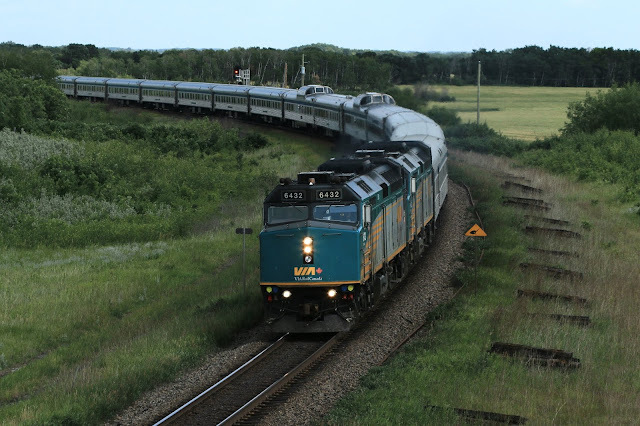 Our roving correspondent and long time WMRC member Felix Lesiuk went out rail fanning with his good buddy Louis Lenz. They headed out west to catch Via's Canadian at Grant's Cut in Rivers, and stopped by at the Harte grain elevator along the way. CN was fairly steady but not too busy. 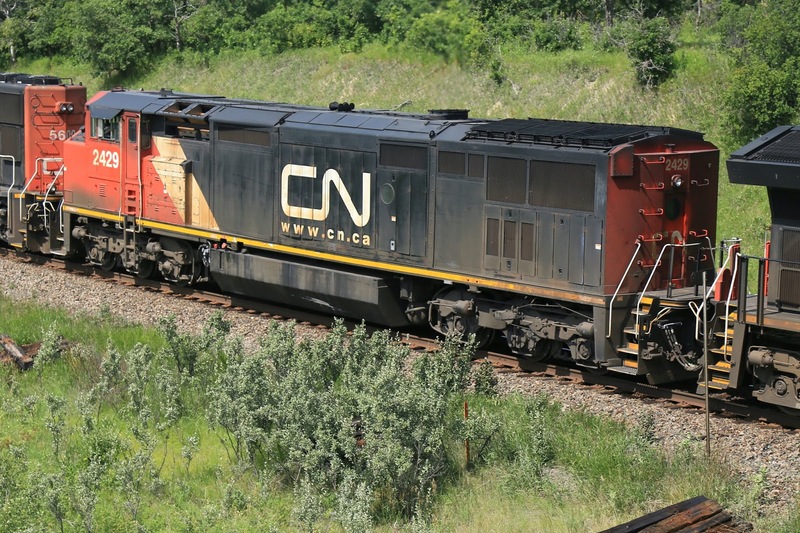 They saw some vintage cowl units on CN and lots of USA motive power, such as UP and CSX. Felix also reports that there have been very few mosquitoes, which is always good to hear. You better watch out, you better not cry! You better not pout, I'm telling you why! Jason Shron is coming to town! Yes, that's right! 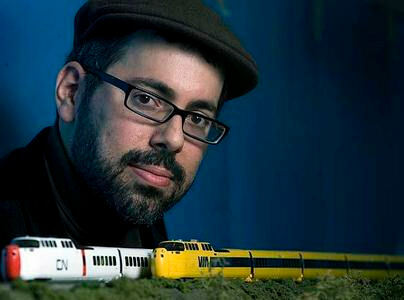 Jason Shron of Rapido Trains is making a special visit to the Winnipeg Model Railroad Club, and you're all invited, even if you do pout or cry (but we'd prefer if you didn't). 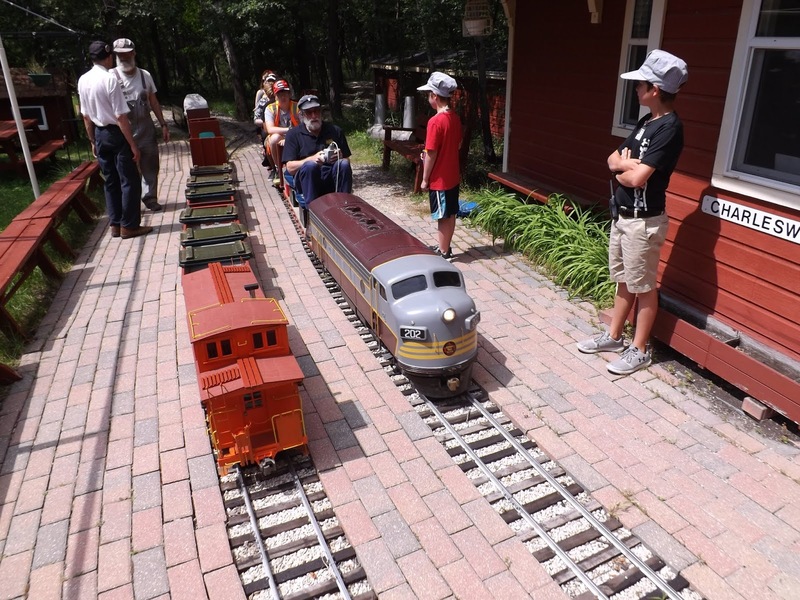 This event is open to all model railroaders in the Winnipeg area, or anyone who wants to be a model railroader. 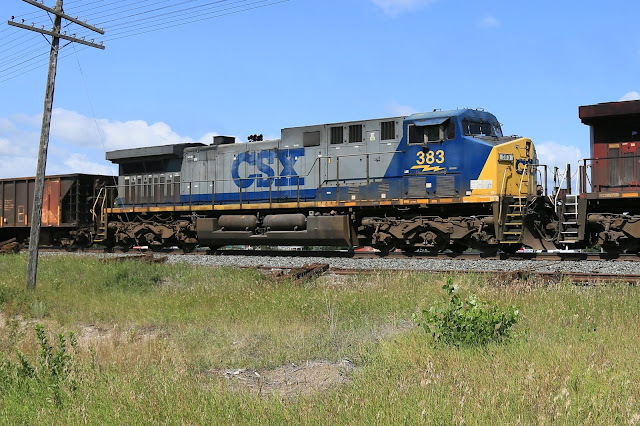 Jason has graciously agreed to stay following his presentation and take any questions that you might have about his company and the model railroad industry – past, present and future. Rapido Trains is one of the premier manufacturers of model railroad products in the world. 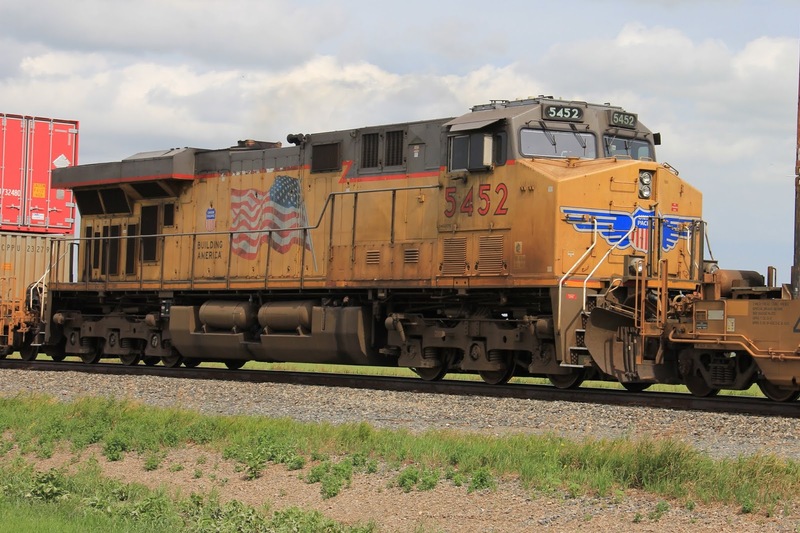 He is an engaging and humorous speaker, well known in the model railroad community for his videos, including one featuring WMRC Secretary Marvin Fetch. This is a great opportunity to meet Jason, learn about his company and ask him any relevant questions that you might have. This special presentation takes place on Wednesday, August 8, at 7:00 PM in the Tank Room at the Charleswood Legion, 6003 Roblin Boulevard. Hope to see you all there! WMRC Program Chair Dave Downie has been very busy landscaping his layout this summer! First he landscaped a mountain, and now he’s forested it with thousands of home made trees! For fir trees, Dave used reusable washable furnace filters from Lowes and Canadian Tire. The filter is plastic and is blue in colour. He pulled the material apart, spray painted it green and applied it over skewers and toothpicks that he had painted brown. Dave made deciduous trees using a polyester fill material used in pillows and quilts, which he painted. For the trunks he used dead twigs from a Scotch pine in his front yard. He stretched the polyester fill over the trunk and used a hot glue gun to attach the material. Once the tree was shaped, he applied a coat of hairspray, followed by a dusting of Woodland Scenics Fine Turf. A final spray with hair-spray secured the flock to the tree. In a few weeks Dave made almost 1,200 trees! The dog days of summer provide very few things for your faithful WMRC blog editor to post. 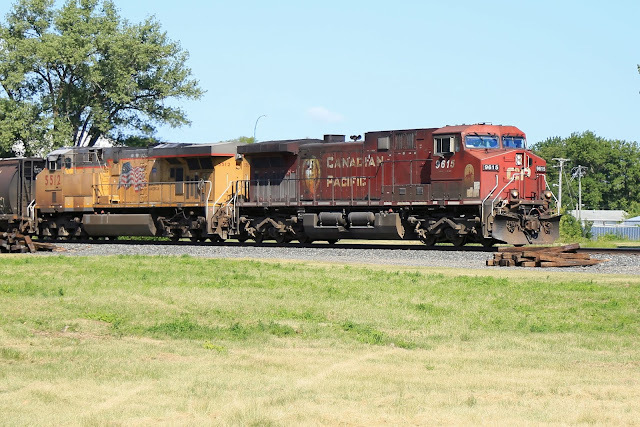 But our good friend and longtime WMRC member “Long” John Longhurst unexpectedly came to the rescue and provided us with two links from his own Manitoba and Minnesota Subdivision blog about CP Rail’s Marconi spur. 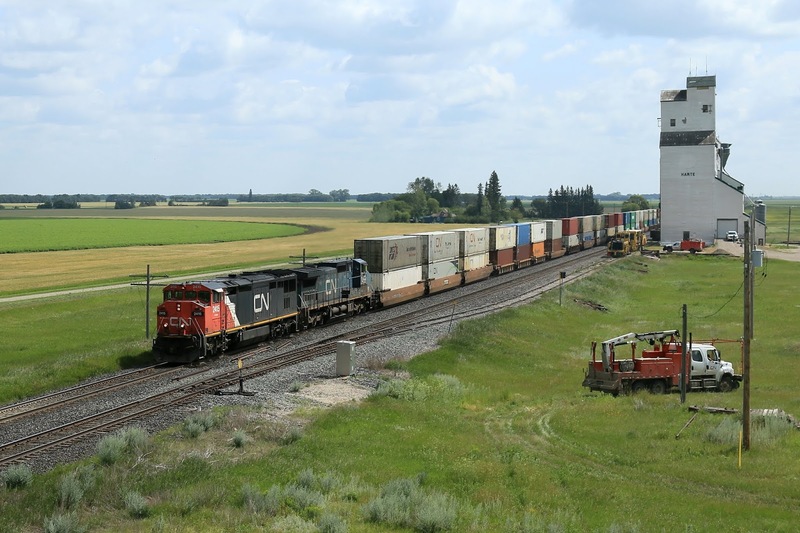 The spur, also known as the Molson cutoff, connected the Rat Portage Division to Winnipeg, was torn down this year.